The one stop place for all your needs. 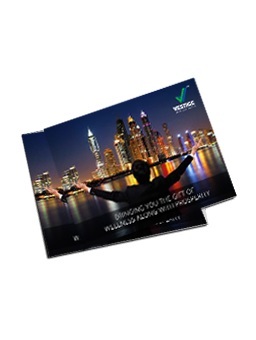 A booklet with complete information of our entire product range including the price and contents. Your complete starter guide with detailed description of the marketing plan, policies, rules & regulations and all the other important information you need to know as a Vestige Distributor.